This is part one of a series. Part two is here. Part three is there. The coda is here. One year ago today, we had a special delivery and announcement at Crook County Middle School. The school had been selected to pilot Google Chromebooks. The students and staff were thrilled, as you can see in the video highlights of the day. I’ve talked about that day, the pilot, and the machines several times since then, but have waited to post my thoughts until now. I’m going to start my story in 2006, long before Google was thinking about Chromebooks. I was hired that December as a project manager for a 1:1 learning program at Crook County School District. The district was the recipient of an Intel 1:1 grant. 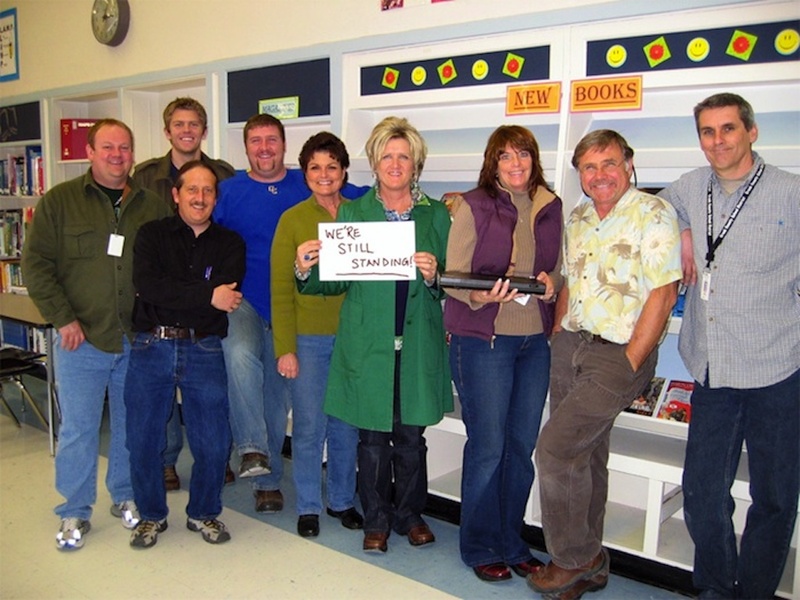 The grant provided laptops and professional development for the sixth-grade classroom at Powell Butte Elementary School. The district decided soon after to scale the program out to all sixth-grade classrooms. After some debate, we decided we would start this the right way, with a full year of professional development before the machines arrived. 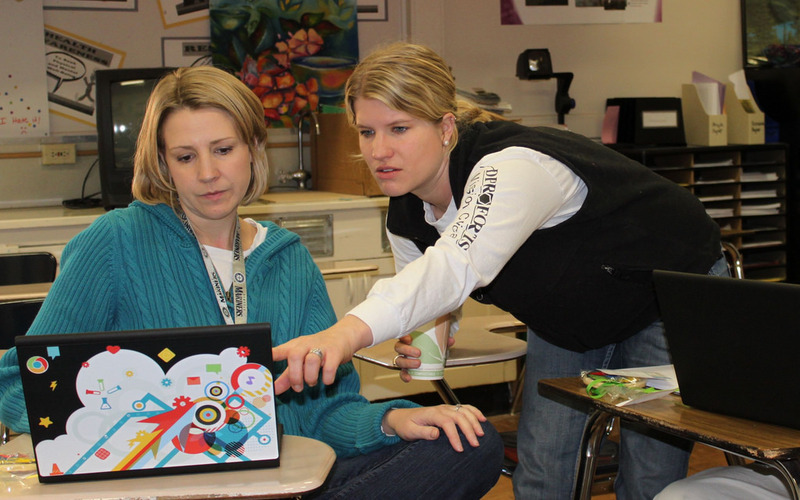 We hosted a kickoff camp for sixth-grade teachers that summer and began a weekly series of Tech Thursdays that fall. Rocky Miner, CCMS principal at the time, had crafted the school’s schedule to allow team time each day, in addition to individual prep time. It was a great environment for making real change. All eight knew their stuff. They were strong in curriculum and classroom management. All we needed to do was figure out how to integrate laptops with those strengths in a meaningful way. We started with the power button and track pad…. Seriously. We spent a year figuring it out. Together. We moved slowly at first and then more quickly as we got our feet under us. A year later, the rollout was a success. The teachers were ready; they were still standing at the end of a stressful first week. They are still standing today, years later. And they are still using technology only in ways that make sense in their classrooms. So, what about the Chromebooks?? I know some of you are feeling ripped off after reading this far with still no mention of them. Put the professional development first. Because of the good, sustained work of the teachers and administrators at CCMS (we added a grade level each year to our PD rotation), it was easy to recommend the school as a perfect one for Google’s Chromebook pilot. Our people were ready and could focus on the suitability of the machines themselves. More about that in part two.